Click the link below to access our enrollment application. Based in Paragould, Ark., Children's Homes, Inc. has provided help, hope and home to children and families since 1955. We are a faith-based, Christ-centered organization specializing in residential education care, foster care and adoptive care. 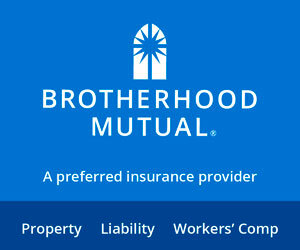 Click on the link below to donate using your credit card. 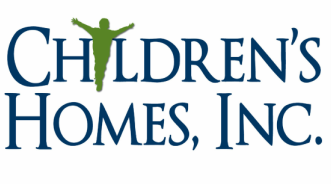 Learn about the latest happenings at Children's Homes, Inc.